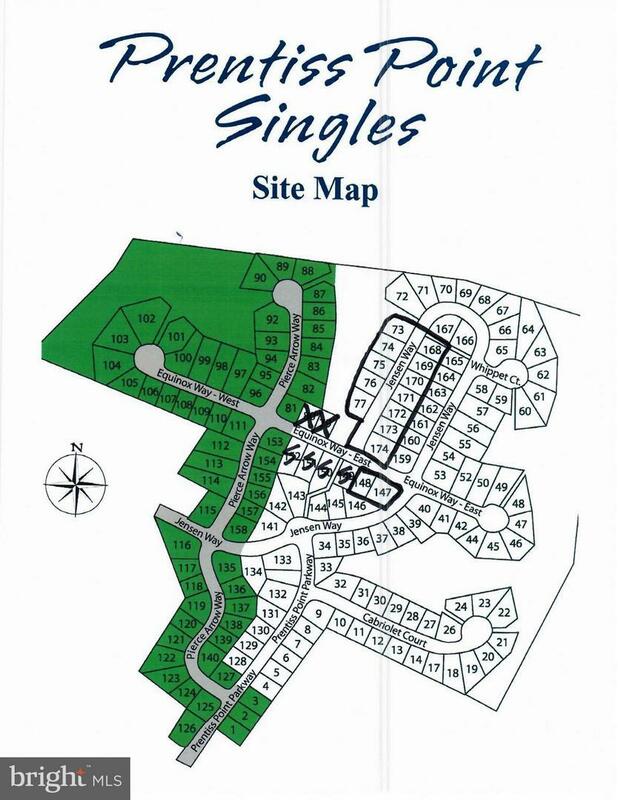 Finished single family lots available for immediate building. Public Water and Sewer, paved roads and in an established neighborhood. Community park nearby. Basement and crawl space lots available. Lots 148, 168-174 and 73-77 are available now, with balance on the market soon! Will consider multiple lot packages.